You can see the answer on her face and by the smile you know she is so extremely happy at this moment. In the arms of her best friend and her husband to be. 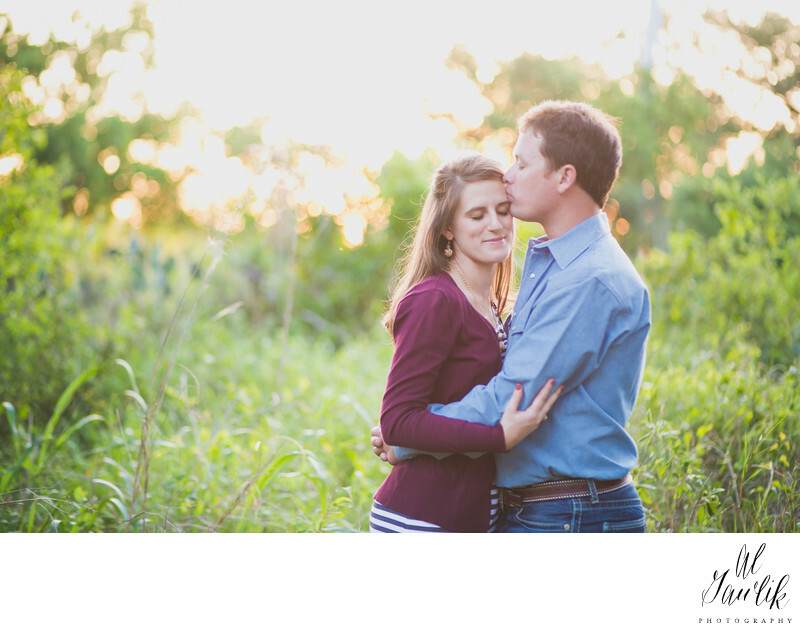 Al Gawlik, Engagement and Wedding Photographer was there to capture the moment and the memories from this day forward.